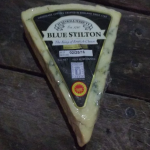 Home/Shop Online/Blue Stilton 5 oz. The king of English cheeses. 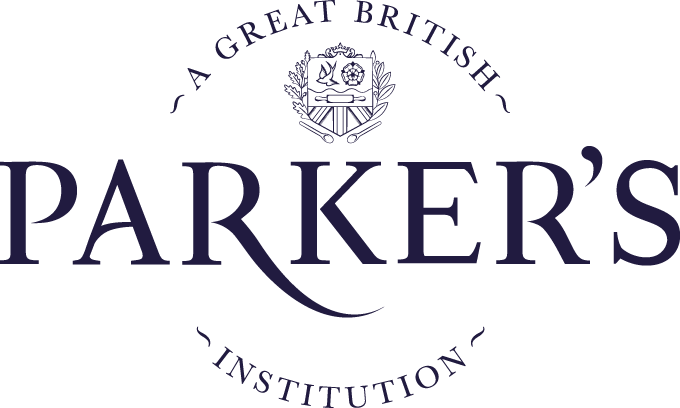 A creamy, pungent and crumbly cheese made with local pasteurized milk in the counties of Derbyshire, Leicestershire, or Nottinghamshire. 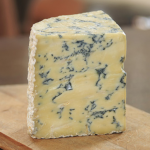 Blue Stilton pairs well with sweet wine and is often used in soups, salads and sauces or dressings for a distinct and delicious flavour.